Take a close look at the everyday lives of local fishermen and farmers on a journey to the Mekong Delta. 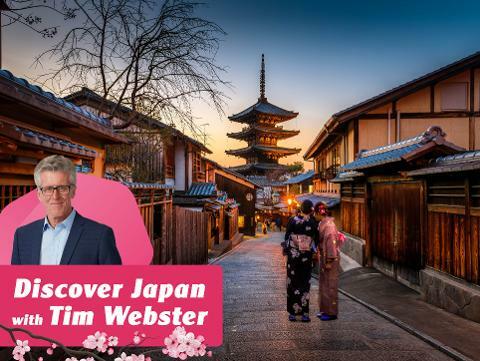 Visits to the home “factories” and local temples are sure to be as fascinating as the traditional floating markets. 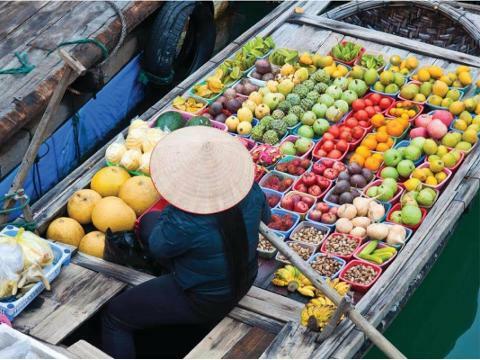 This morning, transfer from your hotel in Saigon to board the ‘Song Xanh Sampan’ cruising among local fruits and vegetables barges to Cai Be floating market. 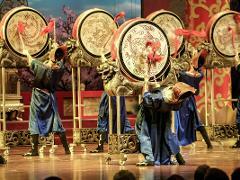 En route you will see farms and historic mandarin houses from the late 19th Century. Visit home factories to see how rice paste, coconut candies are traditionally made. Lunch will be at an Indochinese villa ‘Le Longanier’ by the river. Continue your cruise after lunch to Sa Dec, also known as ‘little Venice’. 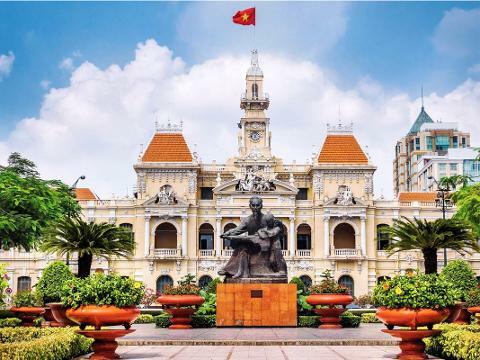 Explore this charming and peaceful town, venture along its narrow streets, where lovely French colonial houses, Vietnamese and Chinese temples can be found. 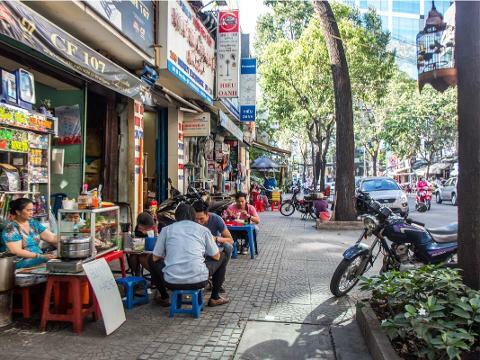 Visit Trung Vuong primary school where novelist Marguerite Duras spent her childhood (turned into a movie “The Lover”). 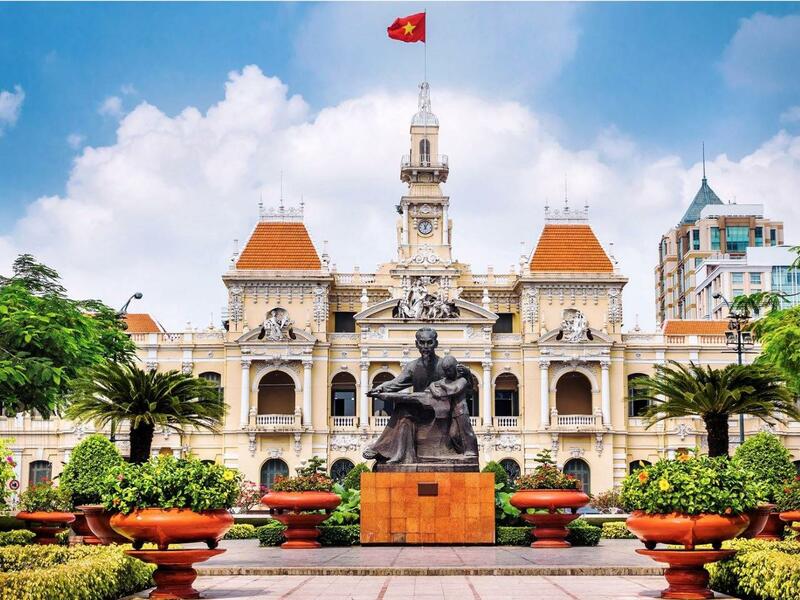 Also a stop will be made at the ancient house of Org Huynh Thuy Le before returning to your cruise. Dinner on board tonight. After breakfast on board, explore the most exotic and authentic Sa Dec local market on foot. 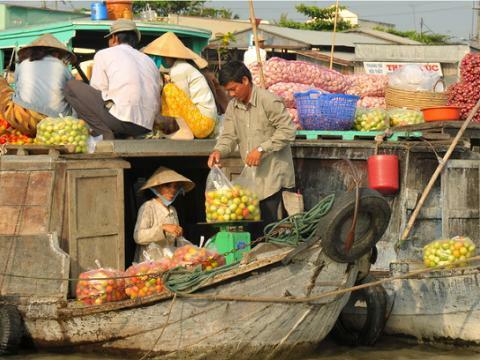 Continue your cruise to Can Tho along a narrow canal, passing under several bridges and tiny villages. Some stops may be arranged for an opportunity to mingle with local villagers. Also visit Cao Dai Temple as well as a bicycle ride through the countryside. The last stop will be made at 19th Century homestead ‘Nha Co’ to enjoying a candlelit dinner. Return to the sampan and continue your cruise to Can Tho where the Sampan will moor for the night. Early morning approaching Cai Rang floating market, the largest in the Mekong Delta, cruising among the bustling floating markets of Cai Rang where countless boats, loaded with local produce are moored alongside the riverbank ready for trading. Disembark at My Tho before midday and transfer to Island Lodge for one night. The remainder of the day is at your leisure to relax at the lodge where you can swim at the pool, enjoy a sauna, typical spa or a great Vietnamese massages. After breakfast, transfer to Ho Chi Minh City (Saigon).